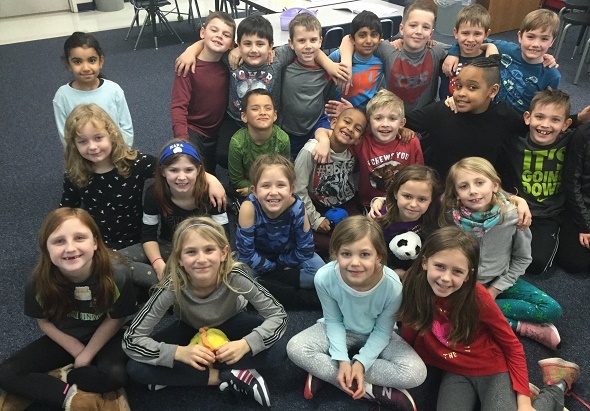 Mrs. McKinley’s class of second graders, recently partnered up with other Norwich students from each grade level, to create a surprise project centered around compassion. Norwich students surprised their teachers and other staff members with a special video. In the video, students shared things that they love about their teachers, administrators, and all other support staff. This was a great opportunity for students to put compassion into practice, and to model compassion for others. 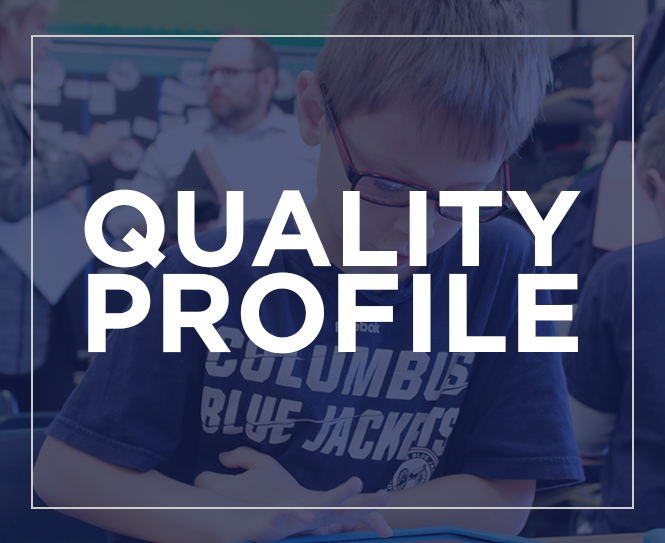 Students learned the value of investing in others, and making a positive impact in their school community.